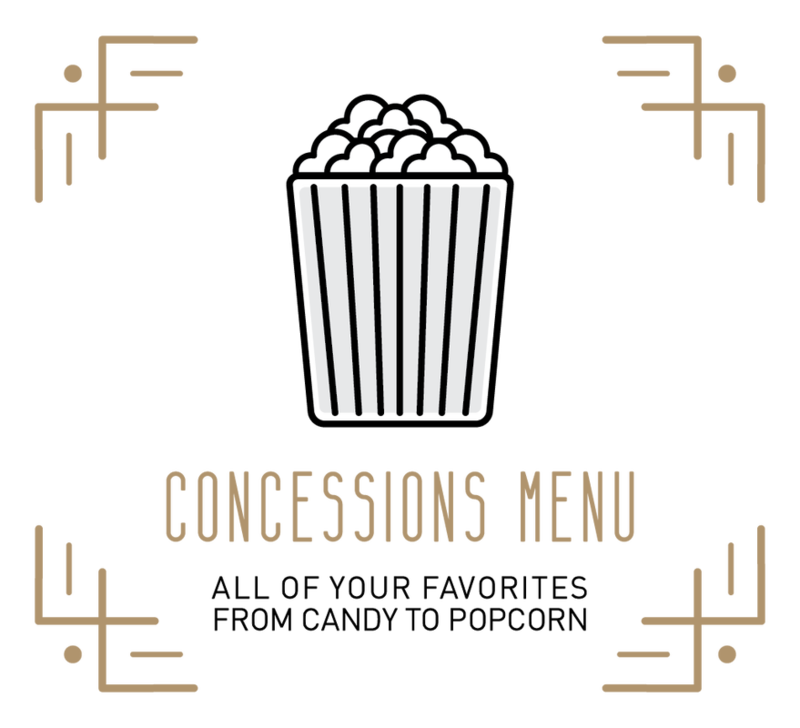 We have all of your favorite concessions from non-GMO popcorn (locally grown in Topeka, Indiana) to candy. Our beverage offerings include Coke products and slushies. Make it a combo and save money! 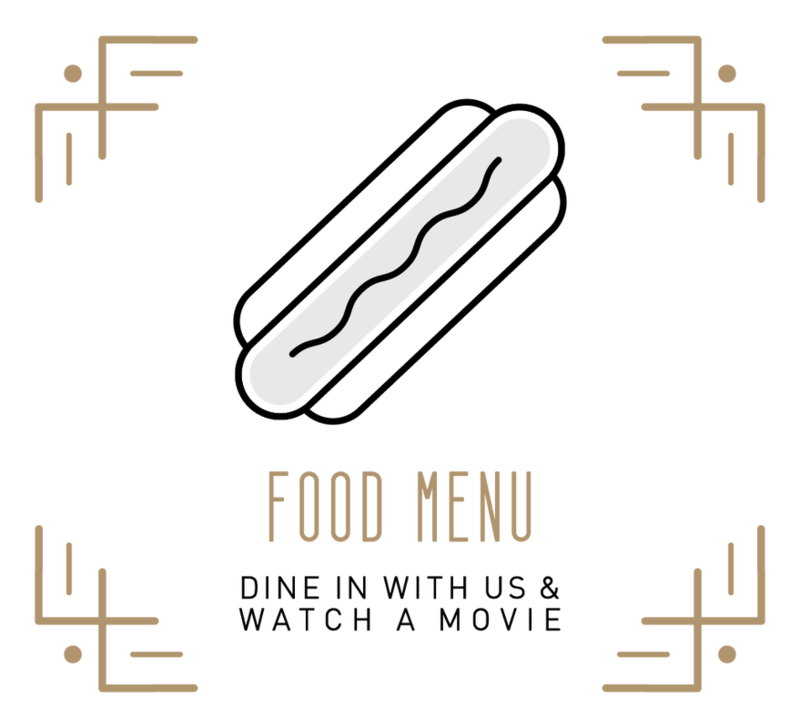 We serve a variety of food items from our kitchen, including: pizza, polish sausage, hot dogs, chili, nachos, and more! Join us for dinner - we have plenty of seating in our lobby and tables in the theater too! We have a full bar ranging from craft beers, to domestics and imports. We carry hard ciders and we can turn a hard root beer or ginger beer into a float with vanilla ice cream! International and local wines are available. Our most popular bar item is wine slushies. If you’re more of the mixed drink type, we carry well known brands and also selections from Northeast Indiana’s only distillery, Three Rivers Distilling Company.